You can put a lot of love into your next meal with this fun cotton apron! 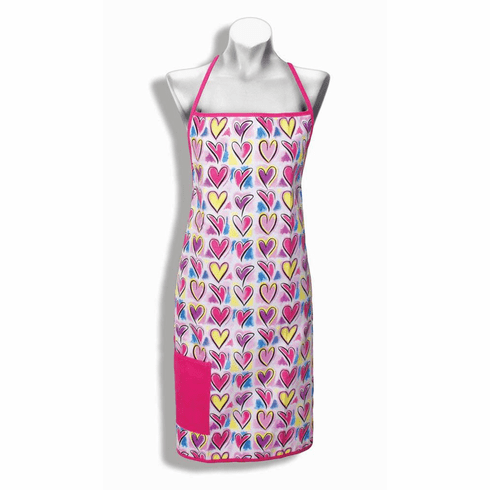 The delightful heart pattern will brighten up your kitchen, and the apron features a bright pink pocket to keep your favorite recipe, utensil and more handy while you cook. Measures 31 inches long. Weight	0.3 pounds. 28" x 0.125" x 31". Cotton. 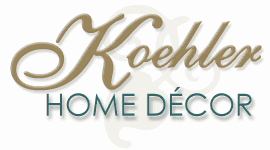 UPC Number: 758606425542.